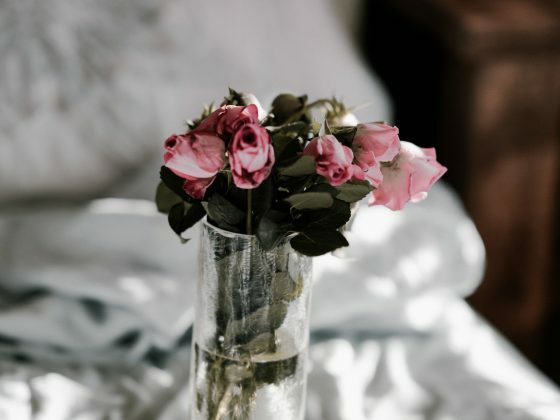 One of the key factors in being inspired and motivated to work, especially if you’re running your own business or side hustle, is having the right kind of environment to do it in. 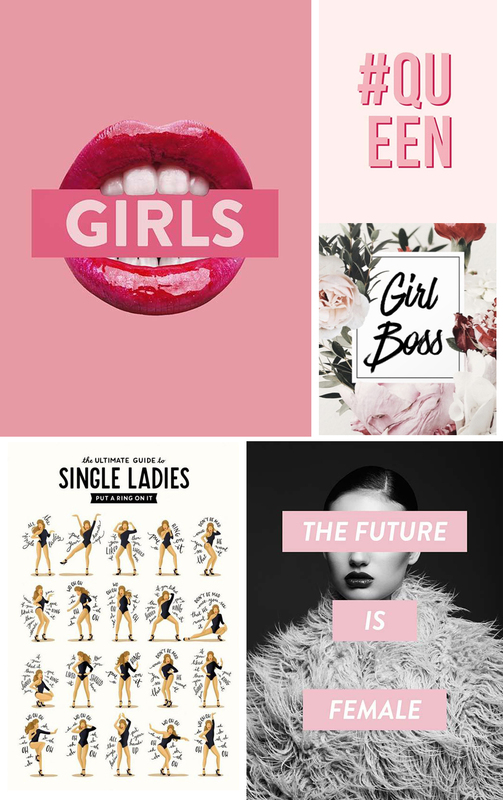 I love to fill my office with colourful and quirky artwork, either framed on the wall, on a ledge shelf or pinned to a gold wire noticeboard – just as long as it’s there to see on a daily basis and it makes me feel creative, happy or motivated. 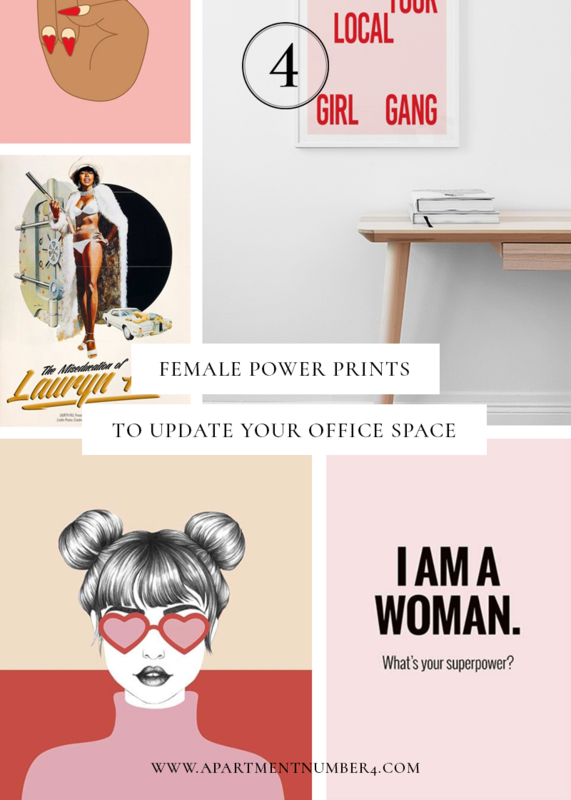 Today I wanted to share some of my favourite female power prints from across the internet, designed to uplift your office workspace – even if that workspace is a desk by a wall in your living room. Carving out somewhere other than the sofa is essential to separate your work and your home life, especially if you work from home full time. 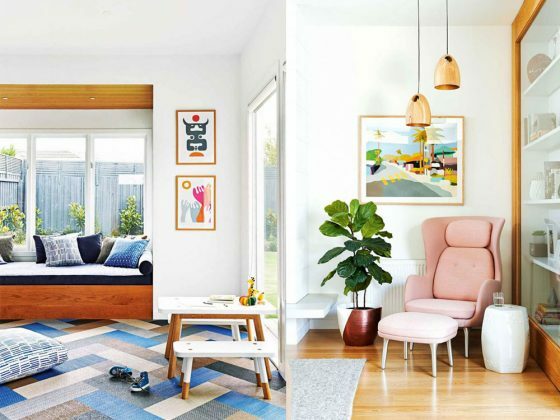 By layering prints on a shelf above your desk or building a gallery wall, you can create somewhere inspiring to sit and it acts as a division between your room if it has a dual purpose. 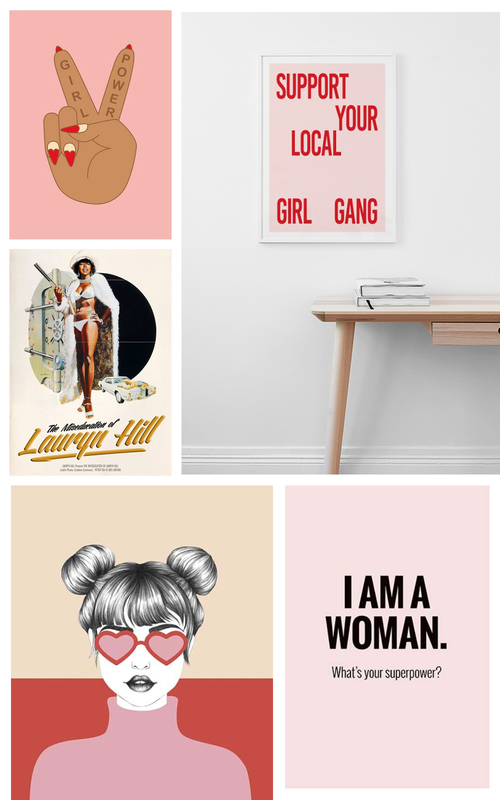 Priced between £5.95 and £35, there’s definitely a female power print for everyone’s budget – the only trouble you’ll have is deciding how many you can fit on your wall. Let me know as always if anything here catches your eye. How do you create an inspiring work environment?